Many believe that the illegal logging industry is only an issue in the Amazon Rainforest, however illegal logging has spiked in Mozambique and other African countries over the past five years. Researchers from Eduardo Mondlane University published a new report on the U.N. Food and Agriculture Organization's website that showcases the production, consumption and exports of timber within the country. 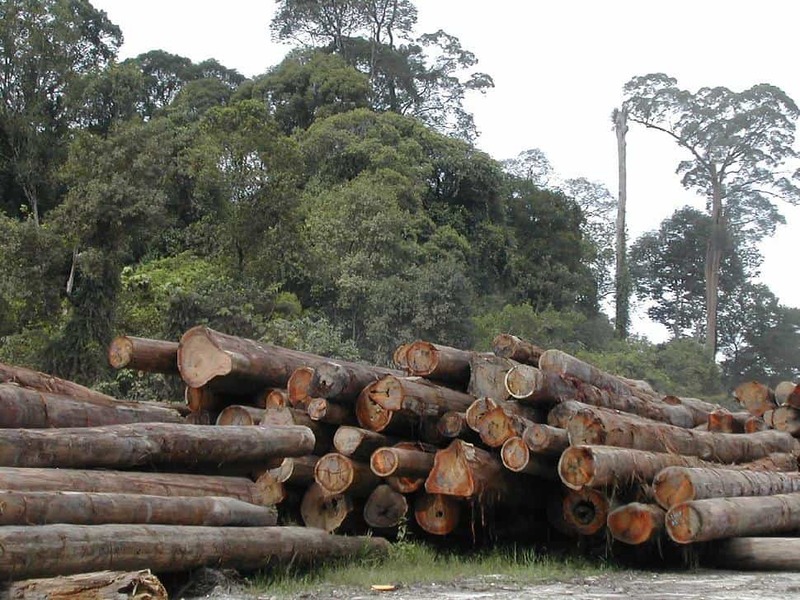 This study shows that nearly two-thirds of the current logging going on in the country is illegal. This sizeable amount of illegal logging not only threatens the sustainability of the region, but the livelihood of local legal loggers and government. Without the income tax from legal logging practices, the government is missing out on tax income that could be used to fund law enforcement and better forestry programs. Forestry expert Sam Lawson assisted in the study and says that the estimated $250 million in illegal timber that was the result of two million hectares of lost forest land is timely as the official who presided over the country's forests during the time is on the fast track for presidential candidacy later this year. Minister of Agriculture Jose Pacheco was investigated last year for charges of timber smuggling, but has denied the charges. Unlike Pacheco, Mozambican NGO welcomed the study as clear proof that forestry reform was desperately needed in the country and now the government can no longer deny the problem. The report concludes with a call for new logging licenses, greater transparency from the government on forestry information and the implementation of an independent forestry watchdogs. Without these proposed new practices, Mozambique is looking at its deforestation by illegal loggers to continue unchecked.